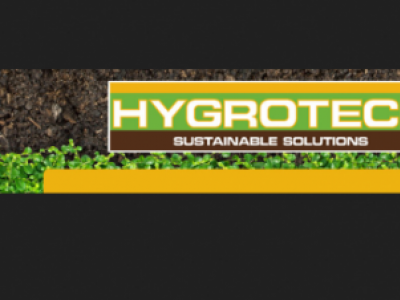 A water soluble Boron fertilizer applied as a foliar spray or soil treatment for prevention or correction of Boron deficiency. 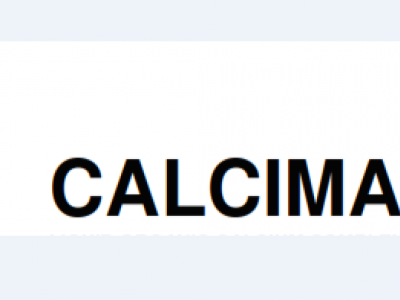 CalciMax is a liquid organic Calcium complex for use as a foliar nutrient on various crops to prvent or correct Calcium deficiencies and related physiological disorders. 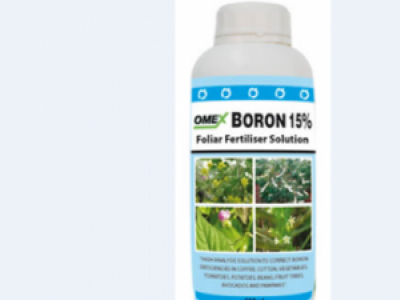 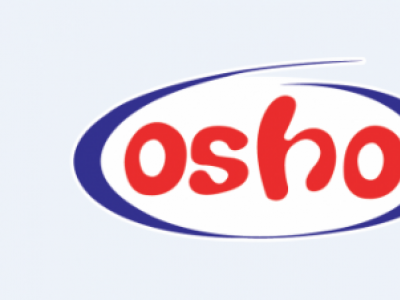 Omex Boron is a foliar feed with 15% Boron and 6.5% Nitrogen applied to crops such as sugarbeet, legumes, vegetables, cotton, cereals and coffee at the rate of 1-3l/Ha or at 20-40ml/20L of water. 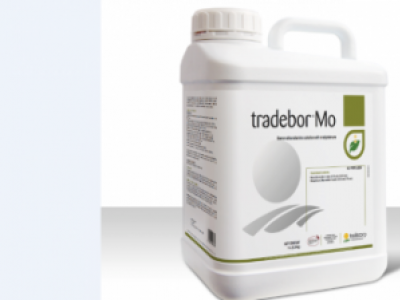 Tradebor Mo is a foliar fertilizer that is composed of 10.5% w/v Boron and 1.1% w/v Molybdenum developed to meet specific needs of crops which influence quality and yield. 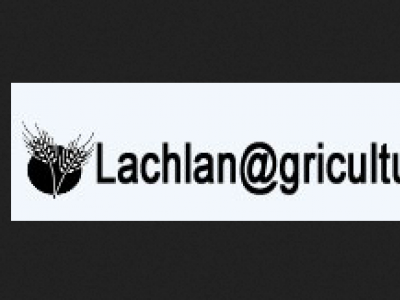 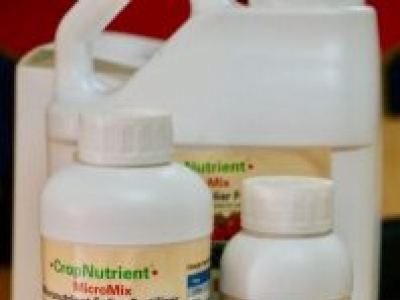 Contains all the 6 Micronutrients – Chelated Zinc 3.0%, Iron 2.5%, Boron 0.5%, Copper 1%, Manganese 1%, Molybdenum 0.1% to address common micronutrient deficiencies and improve the yield of your crop. 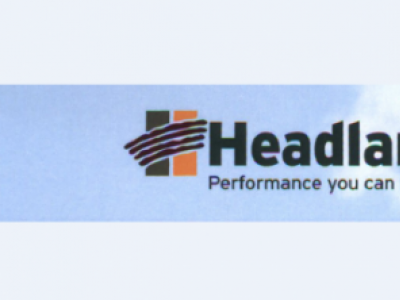 MICROFOOD® WHEAT is a fully water soluble multi micronutrient based fertiliser that contains well balanced micro nutrients for wheat and barley.